Wake-surf boats are being targeted by environmentalists for transporting zebra mussel larvae. 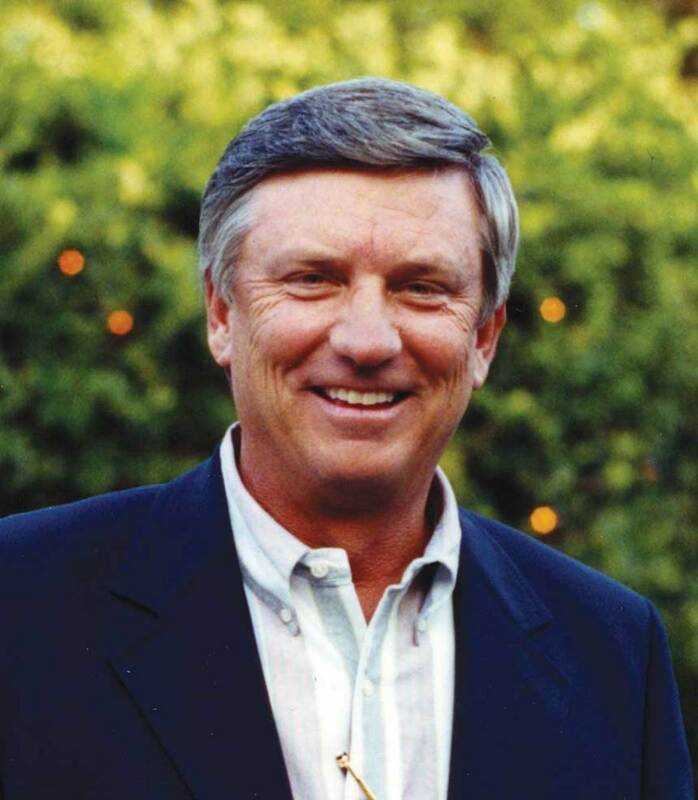 On the final day of the Water Sports Industry Association Summit in Steamboat Springs, Colo., chairman of the board Larry Meddock stood before the largest gathering of members of the towsports industry and said a problem had to be dealt with. Environmental groups have been stepping up their efforts against the ballast systems in wake-surfing boats, concerned that the boats’ ballast tanks have been transporting the larvae of zebra mussels, known as veligers. Meddock says that with approval from the WSIA board and membership, the next step is to reach out to the University of Minnesota, which has been a leader in the research of aquatic invasive species. The plan is to fund a research study and then have ABYC write standards for manufacturers of wake-surfing boats with ballast systems. Meddock says he is expecting a proposal from the university by the mid-March. The research could stop the problem of veligers being transported between lakes in ballast tanks. When a wake­sports boat fills its ballast tanks, it can draw in veligers. When the system is emptied, residual water is left in the tank. If the boat is trailered to another lake and the ballast system is filled and then emptied there, the veligers can be introduced into the second lake. Many states have decontamination stations where 140-degree water is used to kill mussels on a boat, but Meddock says trying to get the mussels after they’re in or on a boat is the wrong approach. Wake Worx in Fort Lauderdale has a filtration system called Mussel Mast’R for that very purpose. A 13-by-7-inch filter is installed inline between the intake and the ballast tank. Wake Worx says the system is 99.7 percent effective at preventing veliger infestation. “I just want people to recognize that there is something out there to deal with this,” says MaryKate Wood, owner of Wake Worx. The products are offered on boats from Correct Craft and other companies, but they’re not universally accepted because of the perception that they make the system take longer to fill with water. The wakesports industry has been aware of aquatic invasive species for years, but only recently have state legislatures started paying more attention to ballast systems. In January, New Hampshire held a public hearing that supported the formation of a state commission to look at aquatic invasive species. Meddock says the industry can’t sit back and react on a state-by-state basis. He says that environmentalists have been frustrated with the marine industry simply because they feel it hasn’t paid enough attention to aquatic invasive species. While the New Hampshire bill and environmental groups in other states also have raised concerns about shoreline erosion and safety concerns that come from the large wakes that wakesports boats can create, and others have complained about loud music coming from on board, industry leaders say those issues can be addressed through boater education. The issue of aquatic invasive species, they say, is different.